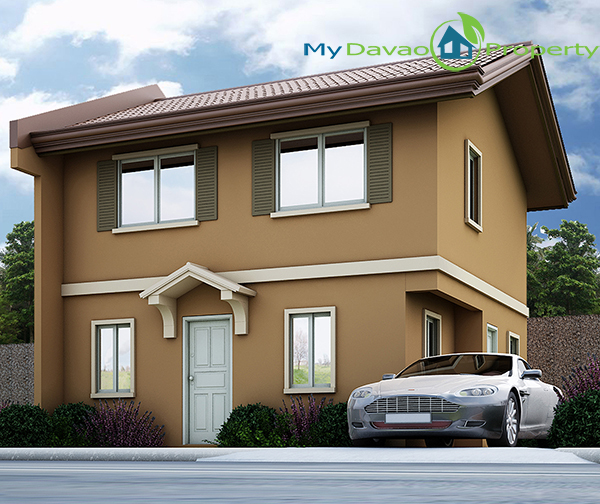 Camella Homes Davao is a middle class to high end subdivision located in Communal, Buhangin, Davao City. 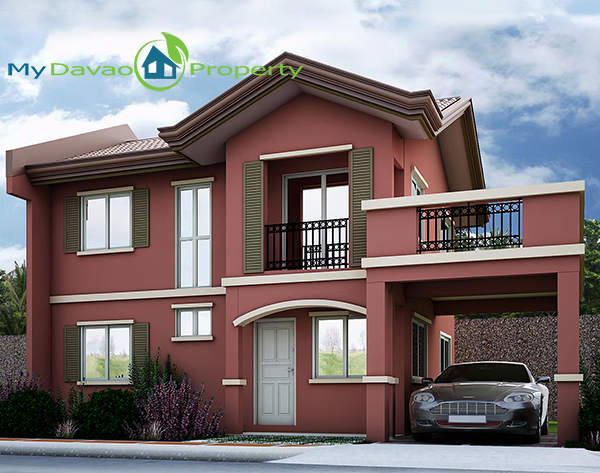 Camella Homes Davao is only 2 minutes away from the Davao International Airport and accessible to schools and universities, places of worship, malls, hospitals, sea ports, public markets – reachable in 15 minutes or less. 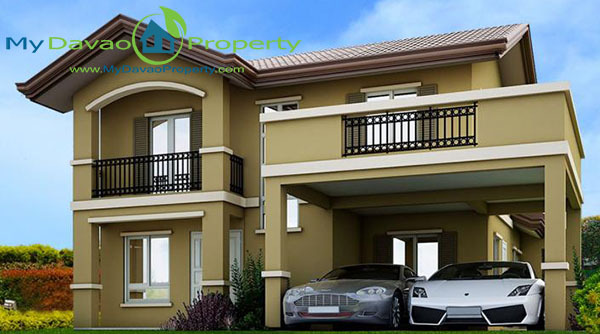 It is a master-planned development with great, remarkable amenities for you and your family to enjoy your community. World-class amenities include an impressive entrance gate with 24-hour security, a community clubhouse with swimming pool, tennis court and basketball court. The landscaped green spaces with pocket parks and playgrounds, jogging trails and tree nurseries provide a wholesome, nature-inspired community environment. 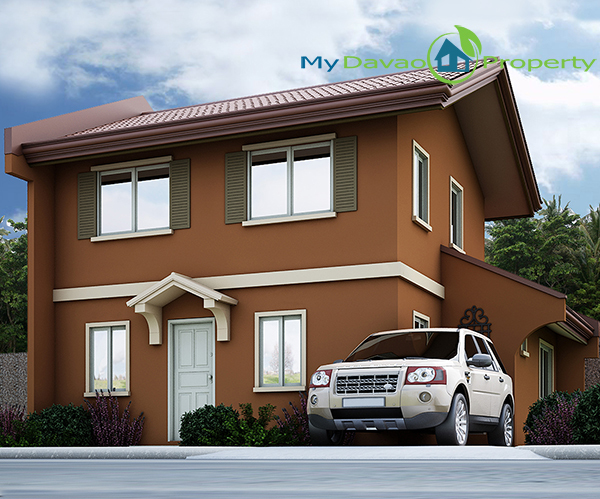 Owning a home has never been this easy! 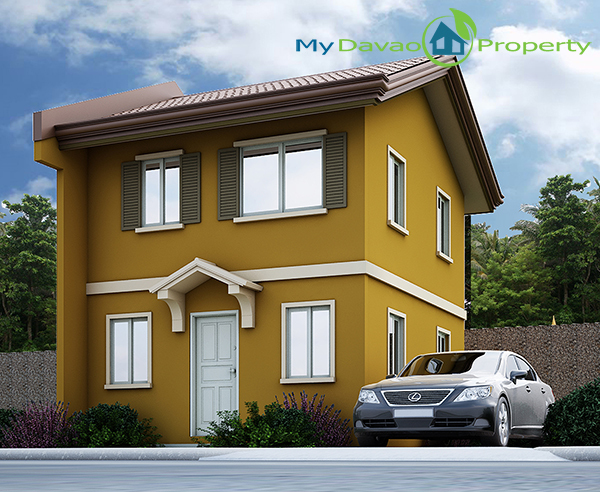 Camella wants more Filipinos to fulfill their dreams of owning a home they can be proud of. 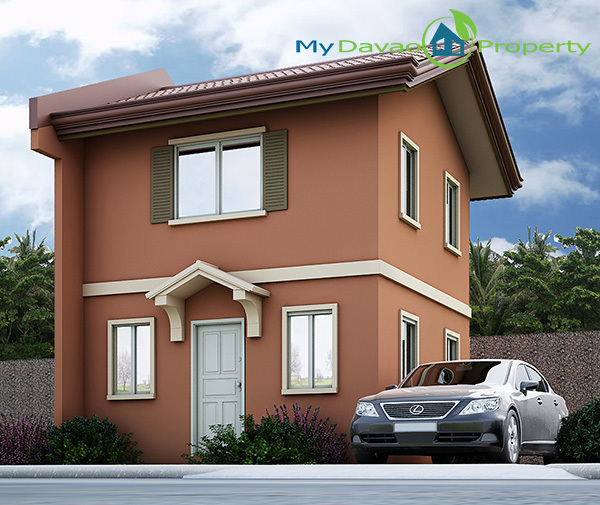 With this, Camella introduces EASY HOMES SERIES, more affordable houses that can be acquired through easy-on-the-pocket payment terms, in easily accessible locations. Embracing Camella’s core feature, that is, AFFORDABILITY, Easy Homes Series feature improved design, carefully thought out architecture, exceptional craftsmanship and optimal use of space.